Ethereum Classic is dominating the cryptocurrency news cycle. After a slumber of some days following the Ethereum hard fork that refunded investors of the hacked DAO, the unforked and re-named Ethereum blockchain and its native token classic ether (ETC) surged. Exchanges enabled trade in the digital currency, investors bought in, miners pointed their hardware to it, and a new development community is forming. But Ethereum Classic also has led to chaos and uncertainty. The forked half of the chain — sometimes dubbed “Ethereum One,” and supported by the Ethereum Foundation — is still running as well. 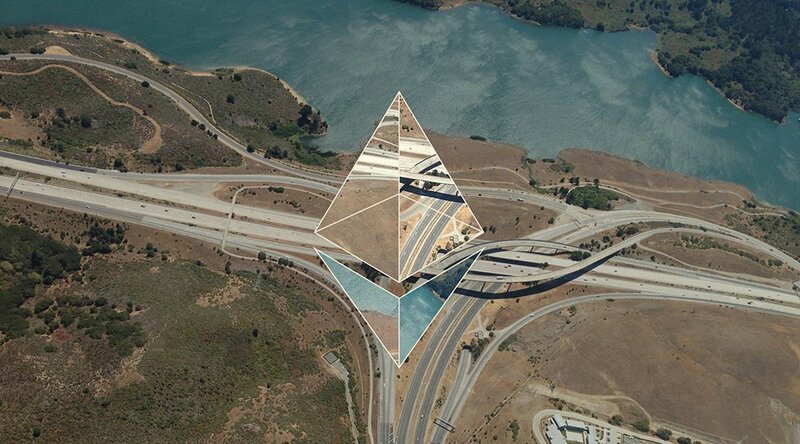 Ethereum has, therefore, effectively split into two networks. An unprecedented situation in the cryptocurrency space. This is the scenario many predicted before and shortly after the hard fork happened. Some within the Ethereum One community are still expecting, and perhaps hoping, for this scenario to play out. Ethereum Classic can fail in several ways, sub-scenarios if you will. Some consider Ethereum Classic nothing but a scam. 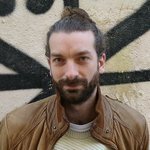 The tokens on the “abandoned” side of the chain (abandoned by a majority of hash power, so far) are inherently worthless, they maintain. Anyone who says otherwise must, therefore, be trying to scam people by selling them these “worthless” coins. And like any other scam, it will come to an end sooner or later. Others describe Ethereum Classic as a sort of anti-Ethereum movement, driven by trolls or adversaries that would like to see Ethereum or the hard fork fail. If these trolls or adversaries are ignored long enough, they will also have to cease their effort at some point. 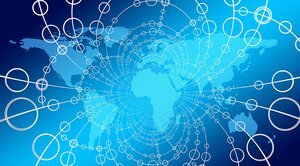 Yet others claim that development of Ethereum Classic, and development of applications built on top of Ethereum Classic, will grind to a halt as focus re-shifts to Ethereum One: the blockchain and currency with a bigger network effect. This would render Ethereum Classic useless and cause people to leave the chain behind. Or maybe Ethereum Classic will become more or less obsolete at some point in the future. If Ethereum One somehow implements changes that prevent similar contentious hard forks, it may convince the Ethereum Classic community that the “rollback” really was a one-time only event, and have them decide to re-join Ethereum One. Lastly, the Ethereum Classic network can be 51%-attacked — perhaps by miners supportive of Ethereum One. If this 51%-attack persists long enough, other miners as well as users may give up and abandon the chain for good. The counter-argument to all these failure scenarios, is that cryptocurrencies have a way of hardly ever really dying. All it really takes to keep a cryptocurrency going is a single user with a spark of idealism, hope, interest or some other reason to run the software and mine coins. That said, it is possible that one or several of the failure scenarios would cause Ethereum Classic to lose its momentum and shine. It could end up as one of the hundreds of completely irrelevant altcoins that almost no one really cares about; a practical failure. This scenario was originally expected by the Ethereum Classic initiators. Before the hard fork, the Ethereum Classic project leaders hoped to claim, perhaps, 1 percent of the network hash rate and value. Additionally, they expected it would take weeks or months to build a bit of community, infrastructure and everything else a cryptocurrency requires to be viable. In the meantime, the Ethereum Classic project would simply copy any (non-controversial) code from the Ethereum One branch to keep the project moving forward. As such, Ethereum Classic would continue to exist as an alternative to fall back on, perhaps in case the forked chain should fail for some unexpected reason. Or maybe because the Ethereum One developers would opt for another contentious hard fork in the future. Detractors could then switch to Ethereum Classic, even with their old ETC balance intact. While not everyone on the Ethereum One side of the community may be happy with Ethereum Classic's existence, it perhaps doesn't need to be all that harmful either. As long as Ethereum One is considered the main chain, most attention and development would, in this scenario, focus on Ethereum One, which could move ahead as planned. This scenario can still play out, but with the added benefit for Ethereum Classic that the initial wave of adoption happened much sooner than many expected. Now that it appears viable, Ethereum coin-splits may happen more often. And additional branches may split off from Ethereum Classic in particular, as that community fundamentally rejects centralized leadership to guide the project into a single direction. Indeed, a new schism seems to already be forming within the Ethereum Classic community. Specifically, some users want to follow Ethereum One's every move except for “bailouts” and similar breaches of Ethereum Classic's core principles. Others prefer to adopt more of a distinct technological vision for Ethereum Classic, perhaps, most importantly, rejecting a future switch to a proof-of-stake consensus algorithm. Ethereum One may, in that case, remain the main “Ethereum branch” while three, four, or perhaps even many more minor branches, co-exist. Perhaps with their own “specialty”; one “commercial” branch for everyday-use cases, one more “radically immutable” branch, perhaps a “darker” branch suited for illegal activity, and maybe more. This sort of specialization would not be dissimilar to many other open-source projects.